Where Is the Best Place To Own A Vacation Home in the US? According to an article in Bloomberg, Summit Park in Utah tops the list of the best places to own a vacation home in the United States! Click here to read the full article. Posted in Local News, Lifestyle and Recreation | 0 Responses to "Where Is the Best Place To Own A Vacation Home in the US?" Rep. John Curtis, R-Utah, recently wished Ted Ligety well at the Olympics: "Best of luck to Ted Ligety. Ted, go show them that not only does Utah have the greatest snow on earth but also the greatest skiers as well. You know who to call if you need someone to carry your skis. We are all cheering for you." Read more well-wishes from Congressional members reported by rollcall.com here. Posted in Miscellaneous, Local News, Lifestyle and Recreation, Countdown to PyeongChang 2018 | 0 Responses to "PyeongChang Athletes Receive Best Wishes from Their State Representatives"
Park City will be well represented in the 2018 Olympic Games. Click here to view the full list of athletes. Posted in Miscellaneous, Local News, Countdown to PyeongChang 2018 | 0 Responses to "Park City Athletes to Compete in the 2018 Winter Olympics"
To review the announcement below, please click here. 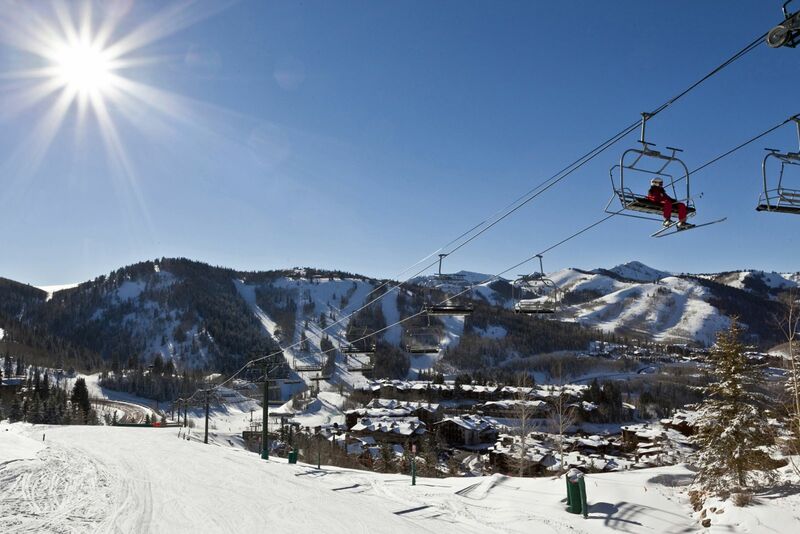 Posted in Local News, Lifestyle and Recreation, Mountain conditions | 0 Responses to "Deer Valley Expansion Announced!" To access this week's Mortgage Newsletter courtesy of Veritas Funding, please click here. Posted in Miscellaneous, Market News, Lifestyle and Recreation | 0 Responses to "Veritas Funding Weekly Mortgage Newsletter ~ August 28, 2017"
Park City Museum Historic Home Tour Is Tomorrow! Visit some historic homes in Park City tomorrow from 10 AM to 3 PM! Click here to learn more about the Historic Home Tour sponsored by the Park City Museum. Posted in Miscellaneous, Local News, Lifestyle and Recreation, Live PC Give PC | 0 Responses to "Park City Museum Historic Home Tour Is Tomorrow!" Posted in Market News | 0 Responses to "Veritas Funding Weekly Mortgage Newsletter - June 19, 2017"